Clash Royale Quiz - How Well Do You Know Clash Royale? 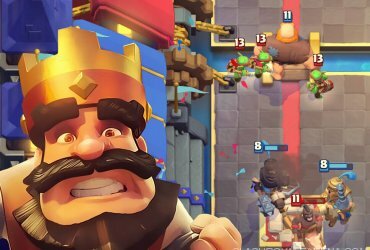 Clash Royale Quiz – How Well Do You Know Clash Royale? Welcome to the Clash Royale Quiz! How long have you been playing Clash Royale? Do you really know everything in the game? Let’s finish this small quiz and see! Don’t use Google or any search engine. Stay on the page until you finish the Quiz. At Tournament Standard, which one does exactly 200 damage? Which Arena has the most buildings? Does Ice Wizard stop charging? The cards in Jungle Arena were released in what order? 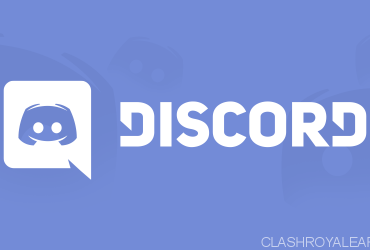 Get Access to All the Best CR Decks via Discord!